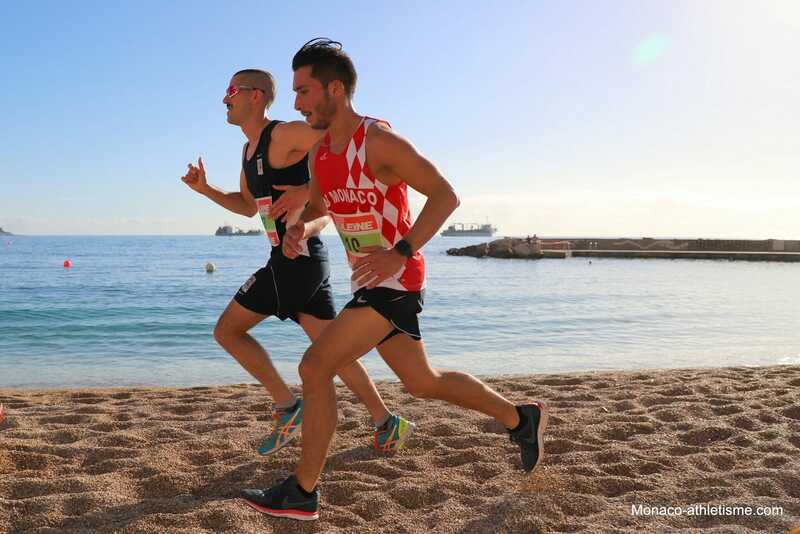 The 41st Larvotto Cross took place across Monaco’s beaches with 450 competing athletes of all ages participating in nine races. Although the week got off to a rainy start, making organizers nervous, the sun came out just in time, creating ideal conditions for the competitors. A sun that also brought out hundreds of fans, some related to the participants,who cheered for and inspired the racers. 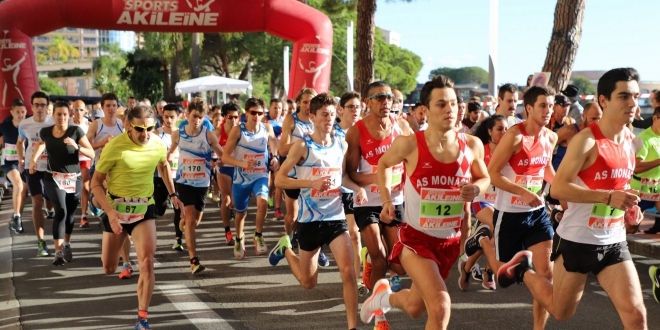 Quentin Chiai from the Prince’s Carabinieri team won the senior men’s race again this year, crossing 16.9 km of sand and asphalt. Kinder set up inflatable facilities that served as obstacles for the children, who took full advantage of playing in the sun. 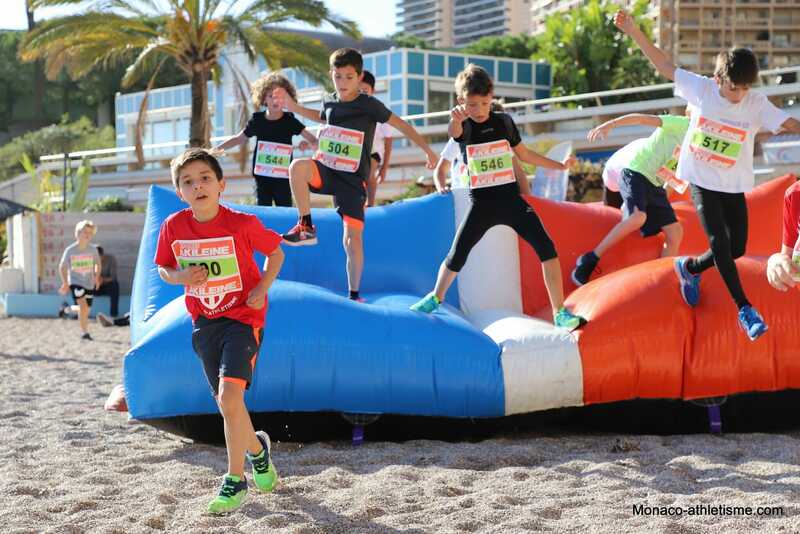 Racers, fans and children all enjoyed the season’s last rays of sunshine.